Dr. Rick Dawson, a native of Salisbury, earned his undergraduate degree from West Virginia University in 1992. He continued his education at West Virginia University, earning his Doctor of Dental Surgery degree in 1996. after graduation, Dr. Dawson returned home to Salisbury to begin practicing General Dentistry. In 2002 he opened his own Family Practice, welcoming patients of all ages. If you’ve been a long-time client of ours, new to the area, or looking for a dentist to better serve your needs, we welcome you! 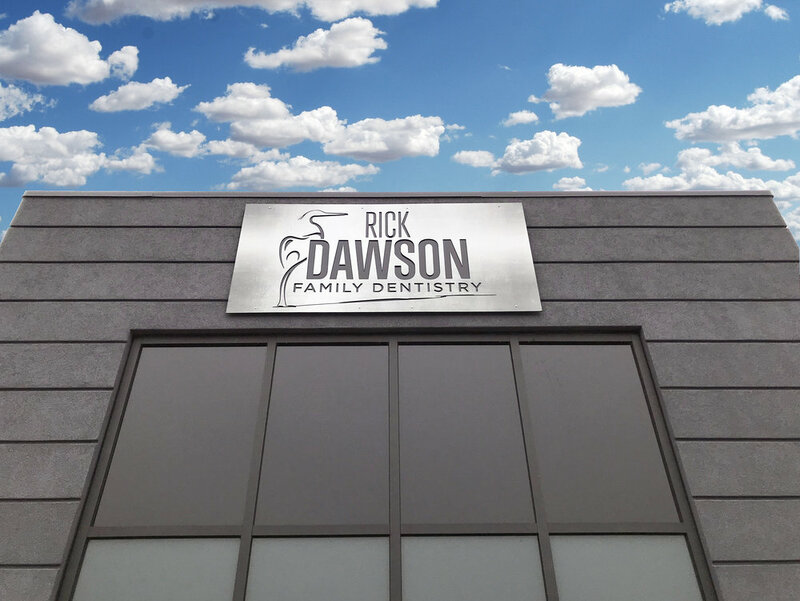 From our front office staff to the hygienists and assistants that work alongside Dr. Dawson, our goal is to make your experience with us a refreshing one. 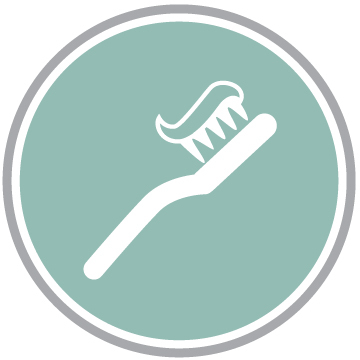 We have taken great pride in providing a comfortable, convenient and modern space that adequately serves the dental needs of our patients.